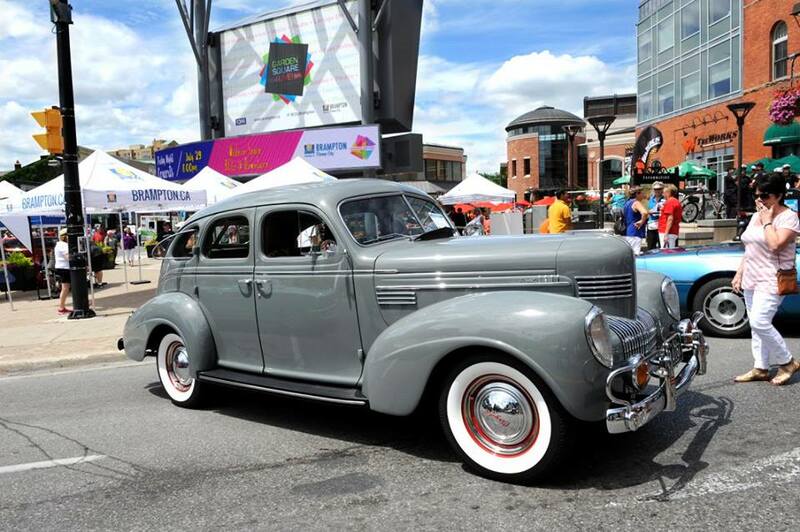 Classic Cars Celebration is back for another exciting year full of exciting surprises! Friday night will feature Party in the LANES including: Havana Club on George Street, Times Square Fiesta!, McArter lane, DJ Party! in Vivian lane, and Harmsworth lane. Garden Square will be home to Five Times Classical Band 8-9PM (opening act) and the Marc Joseph Band (headliner) from 9-11PM!